Staying in touch with friends and family (children, grandchildren and great-grandchildren) who live a significant distance away used to be a challenging -- and sometimes expensive -- affair. Is my letter or card going to make it on time? What was their address? How much will the postage be? What is their phone number? Do long-distance charges apply? Thankfully, the Internet has largely made those concerns a thing of the past! 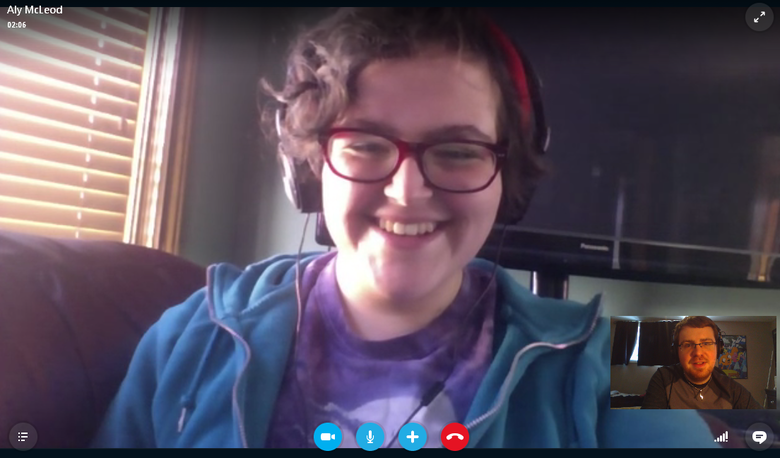 It's time to meet Skype, one of the simplest and least-expensive multi-function communication solutions on the Internet today. 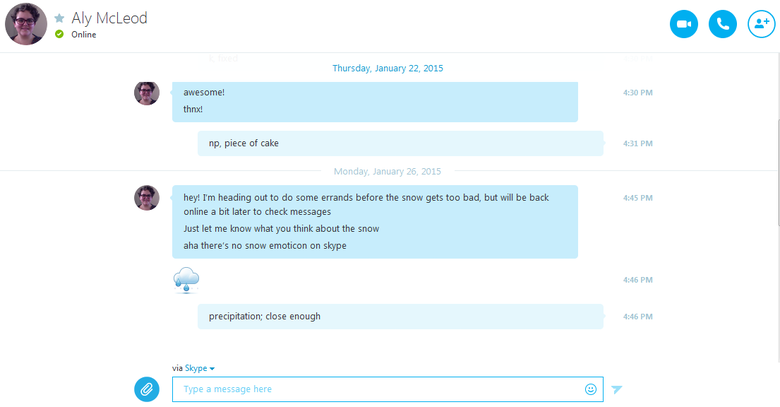 To get started, just download and install Skype on your computer, and then search for other Skype users to add as contacts. Once you're connected with them, you don't need to remember their contact details every time you want to get in touch with them... Skype will do it for you! From there, how you want to stay in touch with your contacts is up to you! You can just exchange a few quick text messages, have a phone call using Voice over Internet Protocol (VoIP), or -- if you have a special camcorder called a "webcam" attached to your computer -- you can even have a face-to-face chat over a live video feed! 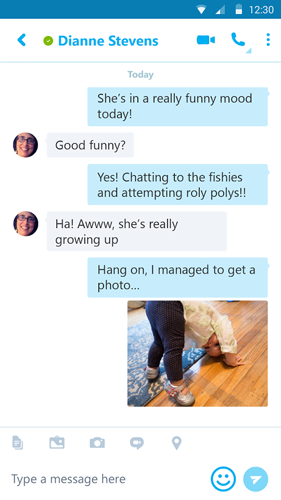 And that's just the start of what Skype can do... here are seven of its key features. Just type out what you want to say, and hit the "Send" button! You can also include pictures and little emotion indicators ("emoticons") to show the person something cool, or just how you're feeling. Forget playing a guessing game about whether the person is busy, or even at home at all... Skype will show you that person's availability at all times. 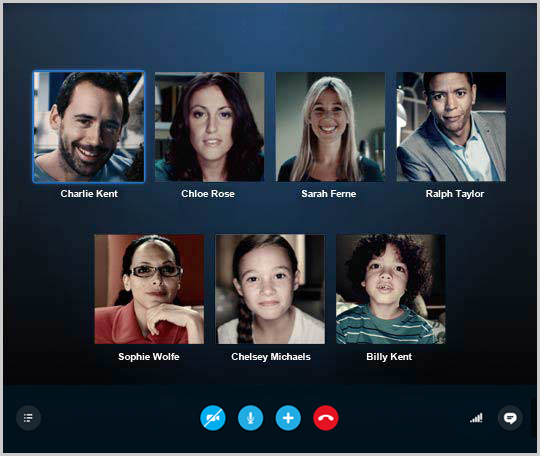 Plus, say goodbye to long-distance phone charges, because calling with Skype is free! If you have a webcam, you can show your contacts what's going on in your world right now... literally! You can even share your computer screen with that person... great if you want to know how to do something on your computer and you have a tech-savvy relative on the line who can show you how to do it! No more need for an answering machine... Skype has you covered if you miss a call by accident, or need to get in touch with someone even if they're busy or not around right now. 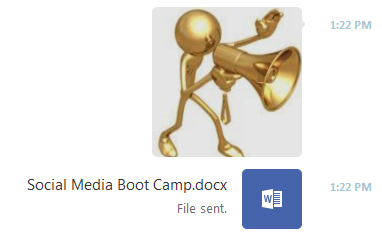 Why bother struggling with email attachments when you can just send a picture, a recipe, or whatever else you want over Skype almost instantly? 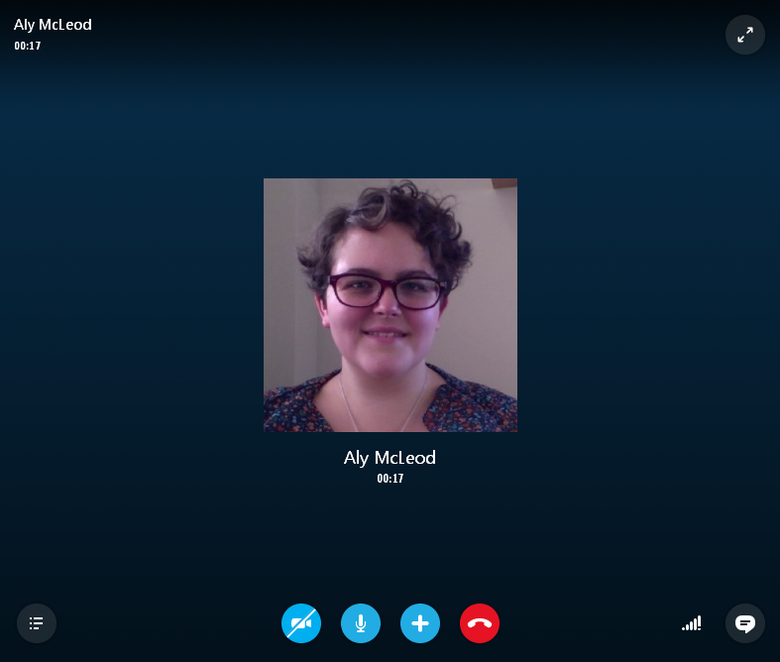 Whether you're looking to hold a spur-of-the-moment family reunion, needing to work out some business details with your co-workers, or just wanting to plan your next get-together with friends, Skype can help you make it happen! 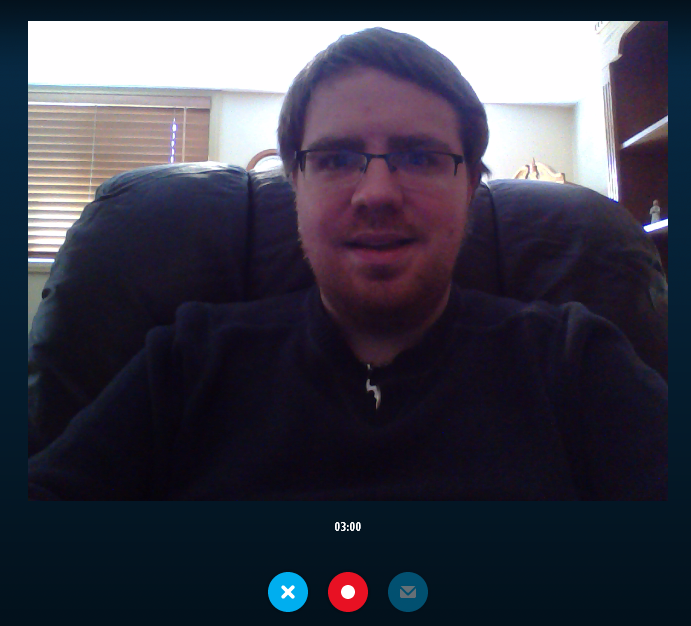 Skype works on your mobile devices, too, such as smart phones or table computers. That way, you can stay connected to the people who matter to you, no matter where you're headed. One important point: With the exception of calling home and mobile phones from Skype (and vice-versa), every other function of Skype is absolutely free to use! How's that for cost-efficient communication? To see how you can put Skype to work for you, work your way through TechBoomers How to Use Skype course.